From New Manchester Review Jan. ’79. Continuation of last upload. 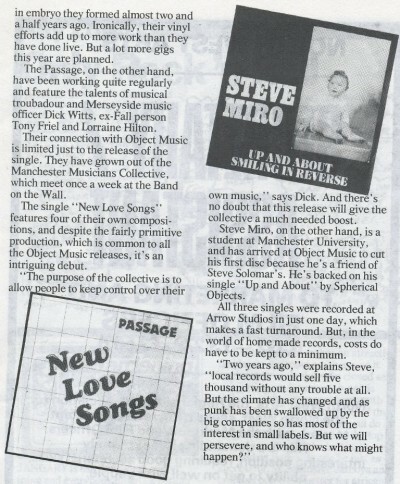 Article about Object Music record label.